This morning I fell down a rabbit hole and became aware of sites that sell shovelware bundles of Steam games. For example, Go Go Bundle will sell you about a dozen lousy games for about a dollar. These seem to be mostly low quality and poorly translated. At some point, Steam lowered the minimum bar to clear to put a game on Steam. I am not sure why someone would want these. Better flash games are available free. I can only guess there are a few ways to game the system, which might also point towards why you would want to buy 50-packs of these Steam keys at a discount. Yeah, 50 copies of the same shovelware. 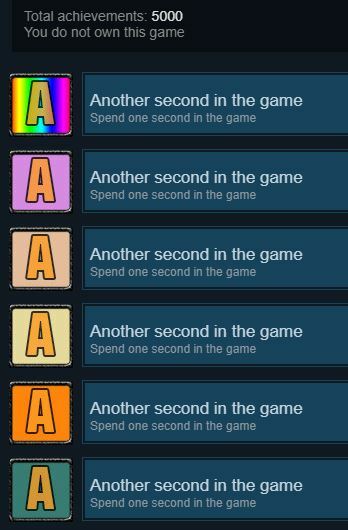 My first guess was card farming, since one game’s worth of Steam cards sells (sold?) for about a dollar, so a pack of a dozen games could net you about $10 if that is still true. Or farming Steam levels, so you get 50 accounts and farm cards to send yourself? Neither seems worth the effort or electricity, although never underestimate the ingenuity of people with access to automation and someone else’s electricity. 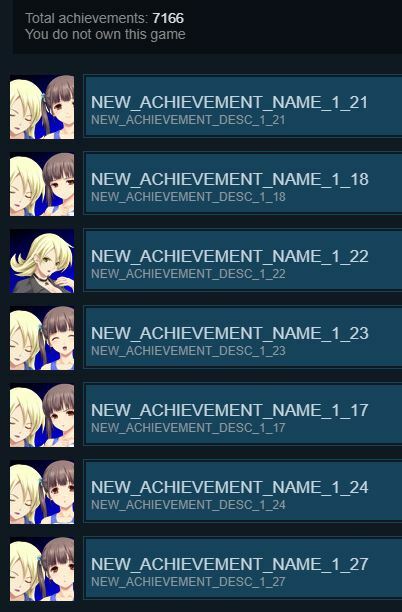 All of this has led me to the Achievement Spam Steam curator that tracks games like this. I feel dirty just scrolling through the list. Apparently the idea is to steal some content, slap on achievements, and see how many copies you can sell for a dollar. I hesitate to give exposure to crap, but holy crap. It’s funny/scary how deep you can go into the depths of ‘games’ on Steam, and why some might ‘play’ them. Kind of a hard spot for Valve too, because on one hand they take 30% of everything, so even junk like this is money for them. On the other hand, you know going into it, and from the overall concept of Steam, this kinda stuff wasn’t the intent.